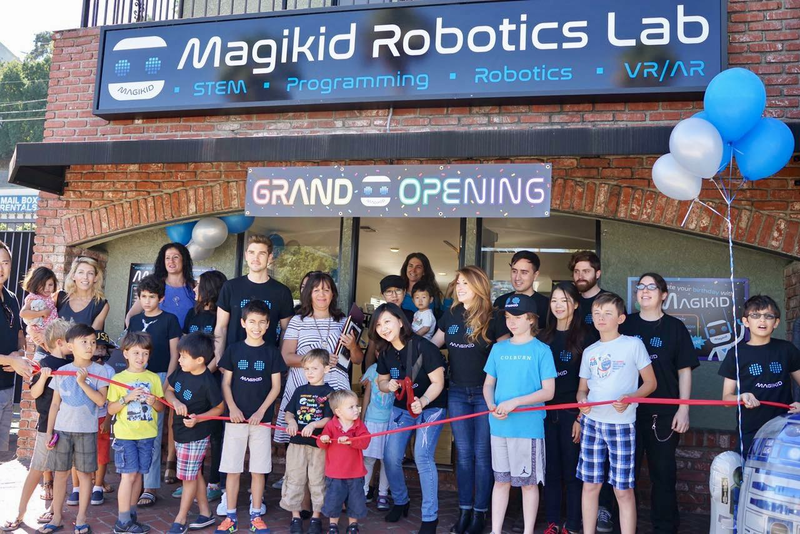 Magikid Robotics Lab officially celebrated its grand opening with an exciting party! 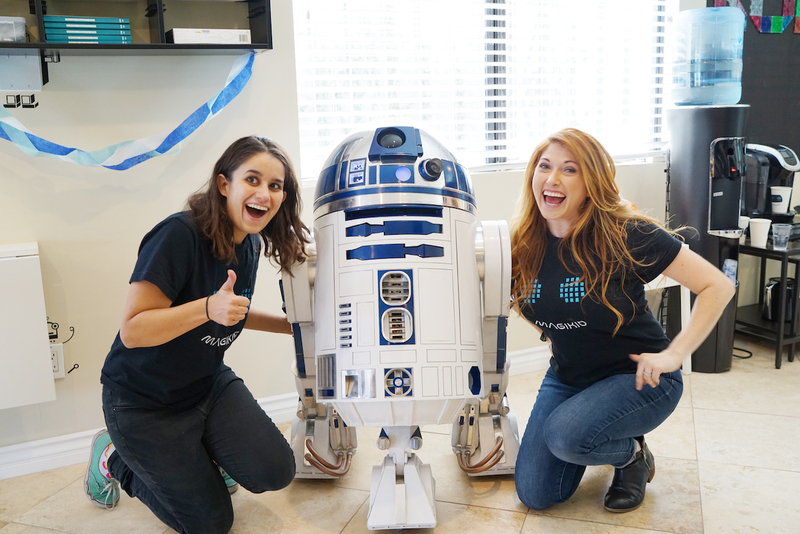 During the party, we announced new classes and our pledge to continue our mission to provide a full STEM education experience for curious kids in Los Angeles and San Jose. 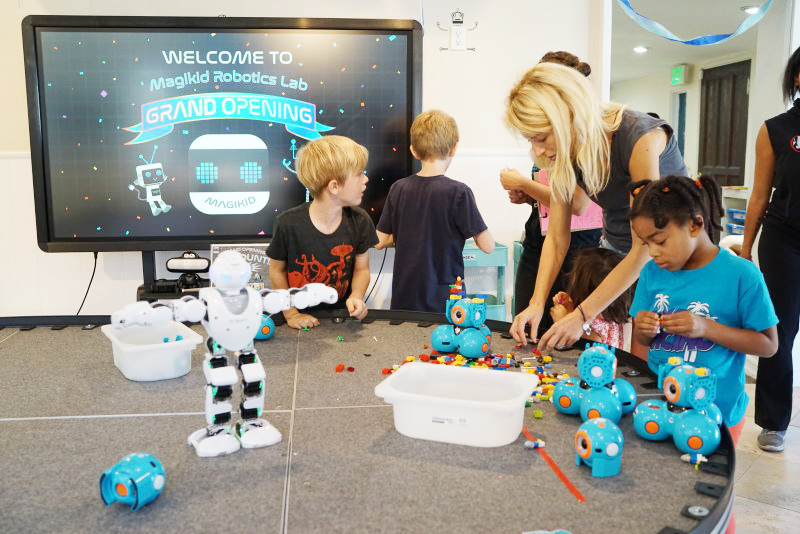 Through our new program, kids will develop their skills in programing and engineering in groups and share their mutual interest in robotics.